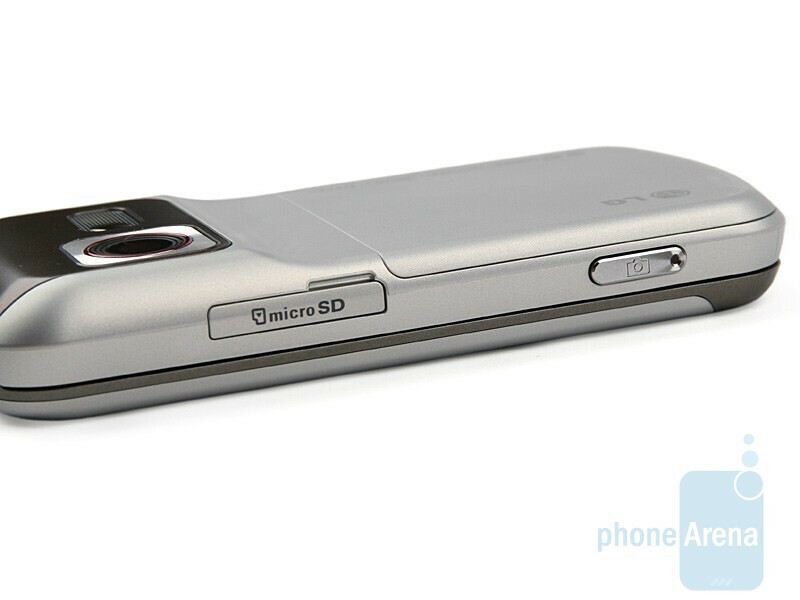 Do you recall the times when VGA camera phones were the cream of the crop of what people could buy? Well, it´s been a while since then. The period has seen camera megapixels increase to as many as 8 now, the best you can get as of now. The thing is phones with similar cameras come with a rather steep price tag. What if they were inexpensive? 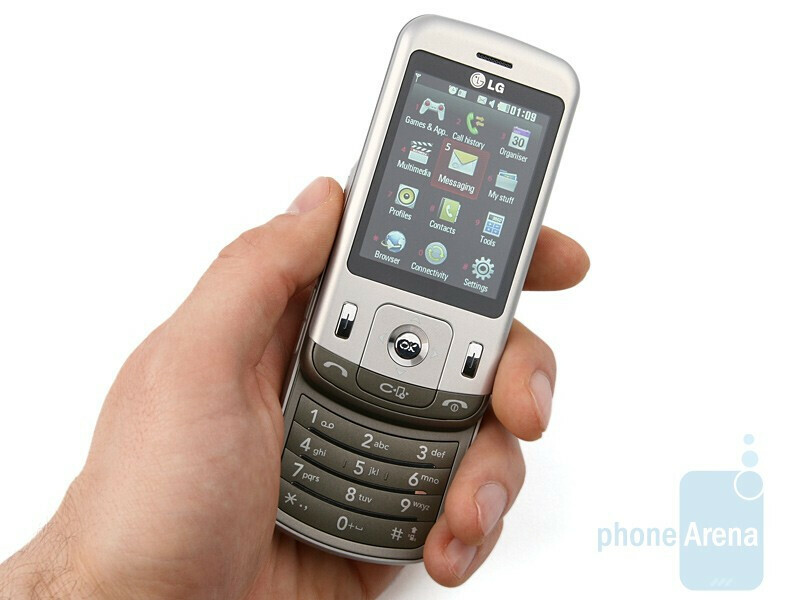 We present you the LG KC780, the successor of the KC550. This is the cheapest device with 8-megapixel camera on the market that targets people who are on the lookout for a decently performing camera phone that you won´t need to break the bank to buy. It doesn´t sport impressive specs, other than the camera itself, although the phone offers passable multimedia capabilities, including DivX support. Now, let´s cut to the chase. The KC780 won´t exactly cause people to turn their heads your way as, say, the shiny Arte does, but is far from being ugly as well. It has nicely looking round shape, but the hump on its back, where the camera is, is hard to miss. Well, it´s not like the hunchback of Notre Dame, but just a small bulge really. 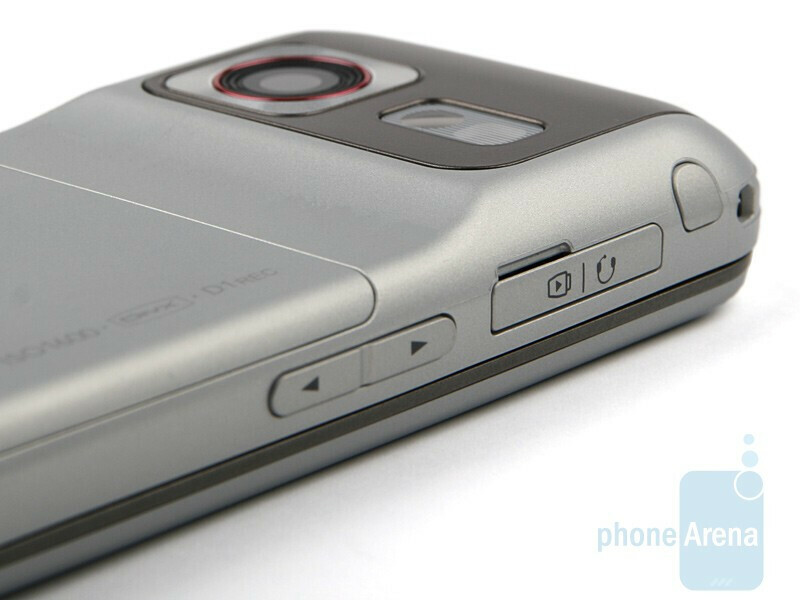 Remember our review of the 5-megapixel Motorola ZINE ZN5? The ZN5 had the exact same thing, but a bit more pronounced. 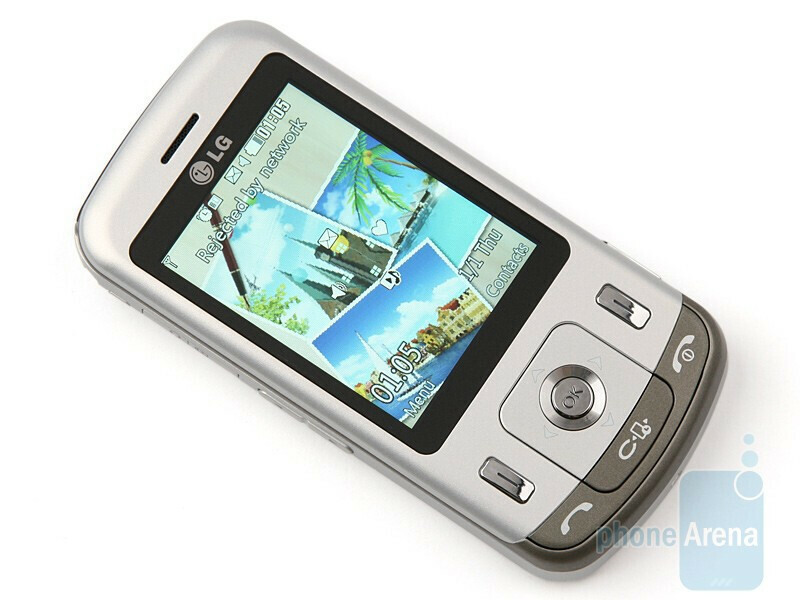 Looking the LG KC780 in the face reveals a rather small as per today´s standards 2.4-inch QVGA screen with 262k colors that sports the same specs as its little, angular brother - the KC550. 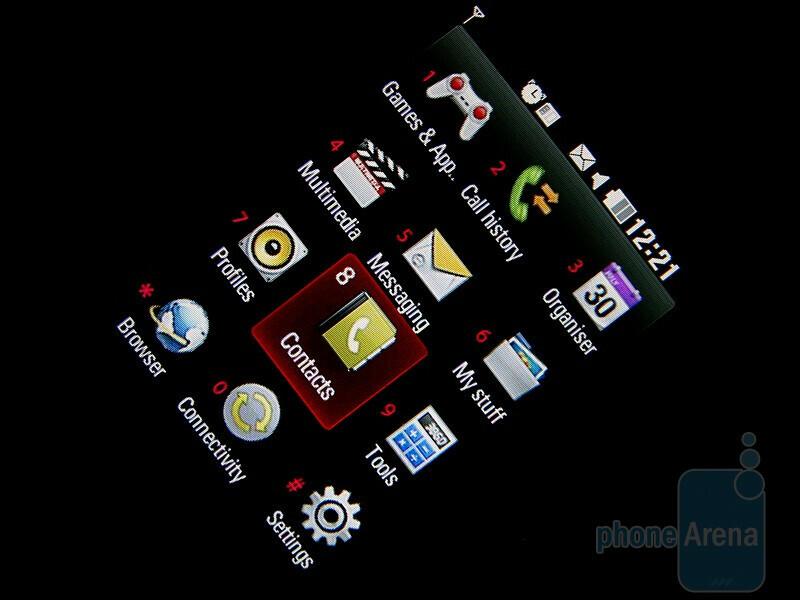 Display delivers decent image quality with enough contrast and nice colors, although they are not as saturated as we would have liked. Taking the phone outdoors doesn´t render the screen unusable and details remain discernible. You can compare the LG KC780 with many other phones using our Size Visualization Tool. The standard 5 directional D-Pad is right below the screen, along with the send, end and back buttons. They are all easy to press and won´t give you any troubles, but we wish the latter wasn’t jammed in so close to the D-Pad, which makes pressing it somewhat uncomfortable. 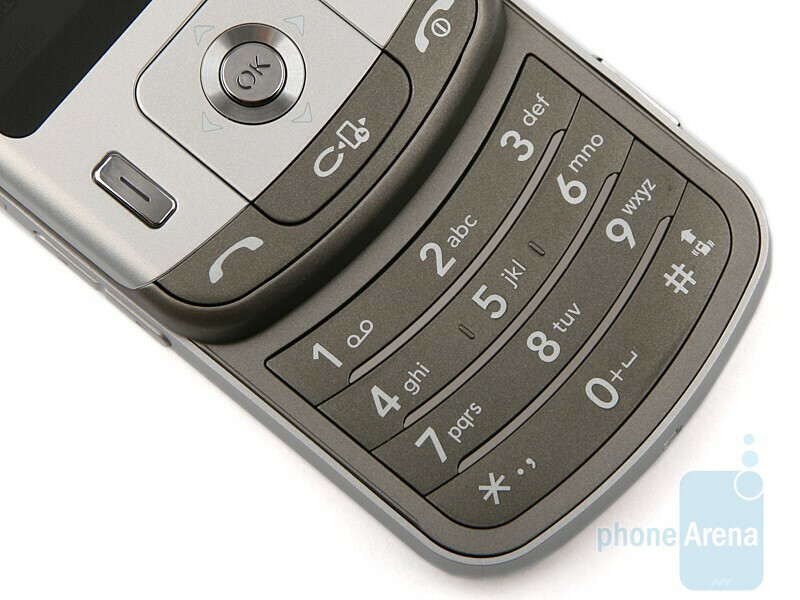 You will have to rely on older input methods to enter text, i.e. 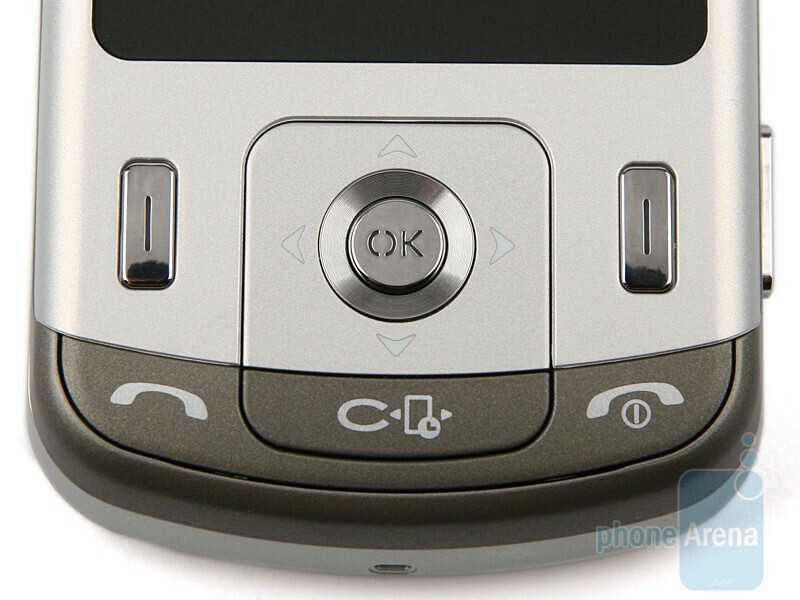 on the hardware, numeric keypad. Like the other buttons, it is comfy plus the slightly curved key rows makes the keys easy to find by touch. 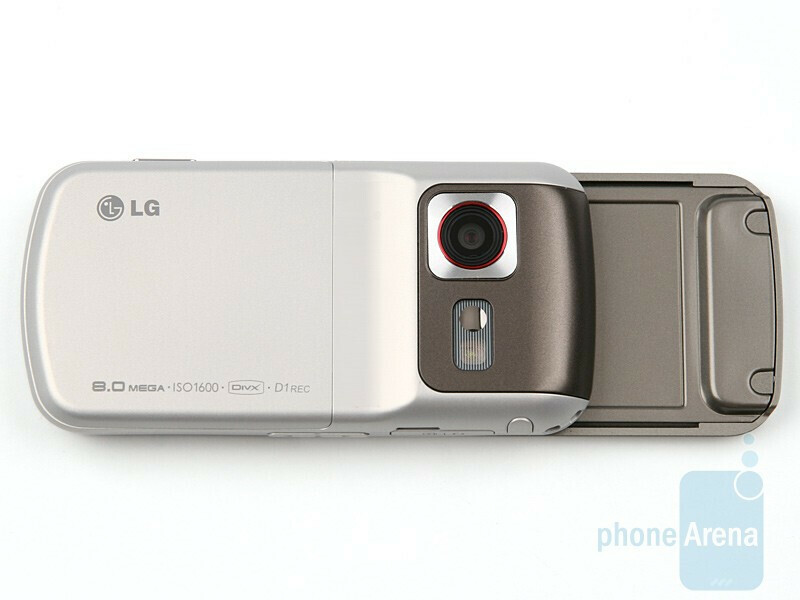 The microSD card slot is on the right hand side of the LG KC780 along with the most important button, the camera shutter, while volume rocker and charger port that also provides data connectivity are on the opposite. We wonder if the manufacturer will ever chuck up its own, unique solution and switch over to a standard microUSB port. And if yes, when exactly? 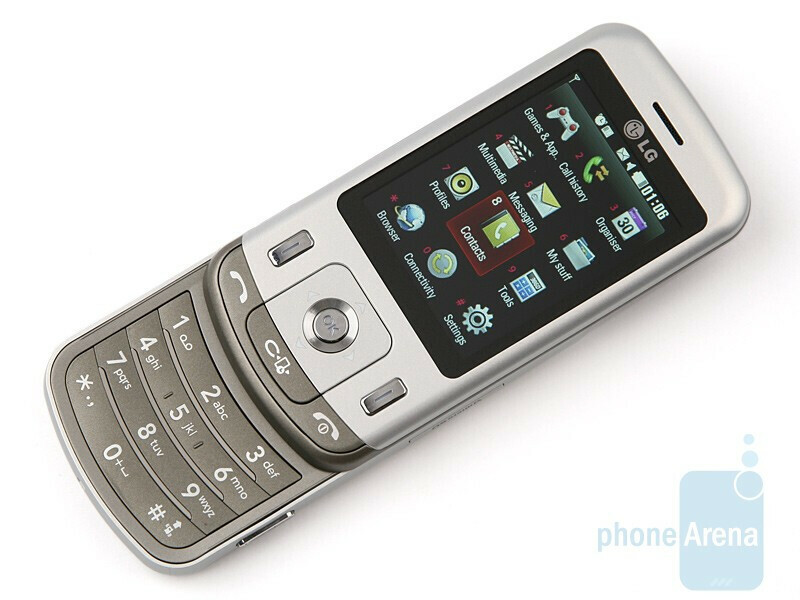 As a whole, the phone features nice design that, even if not impressive, makes the device pleasing to behold and use. Read the following pages to find out what is under the cover of the LG KC780.